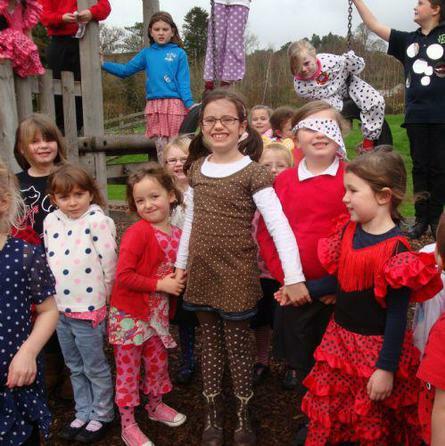 We all went spotty! 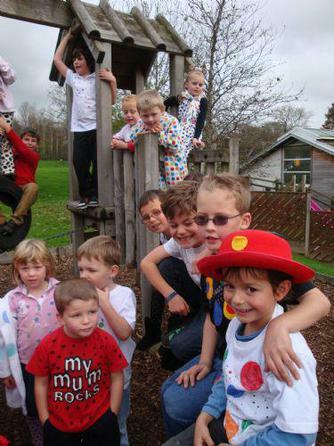 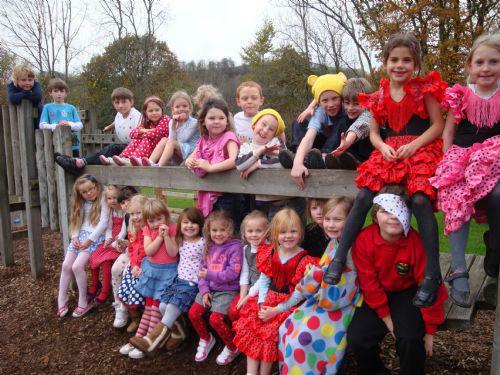 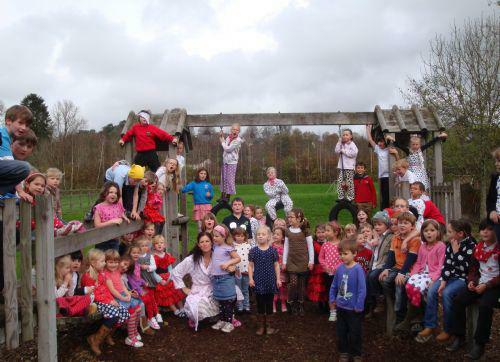 We had a fantastic Children in Need Day and the children came to school in all manner of spotty attire. 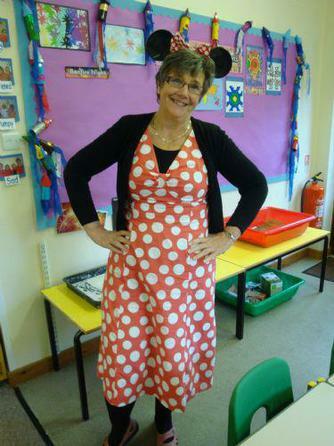 We raised £139.85 for Children in Need so thank you all of you who supported this good cause.